Timber Point Camp – Timber Point Camp is a family run, fishing and hunting resort located on the breath-taking Aerobus Lake, in famous Northwest Ontario, Canada. 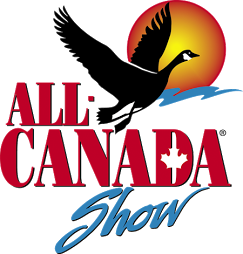 is a family run, fishing and hunting resort located on the breath-taking Aerobus Lake, in famous Northwest Ontario, Canada. If you are looking for a peaceful, quiet, and relaxing vacation with superb fishing, Timber Point Camp is an excellent choice. We are the only resort on our 10 mile long, 5200 acre lake, which makes us unique. 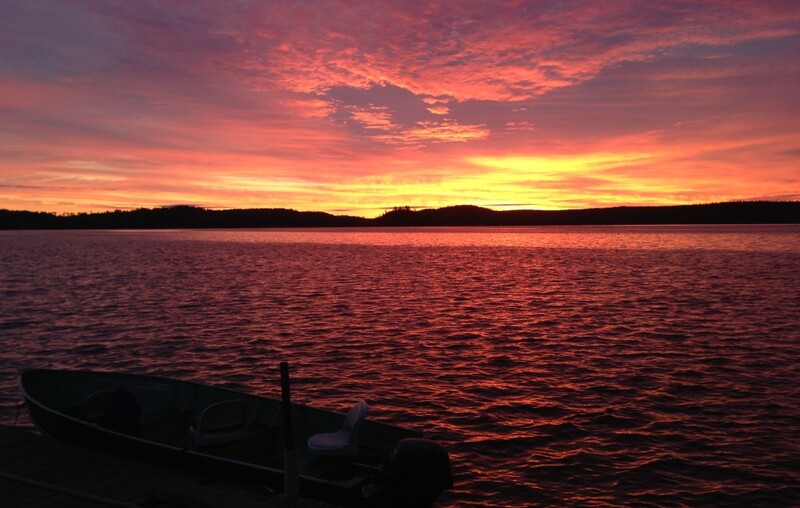 Our remote location makes for great fishing, and real quality time with your friends and family. 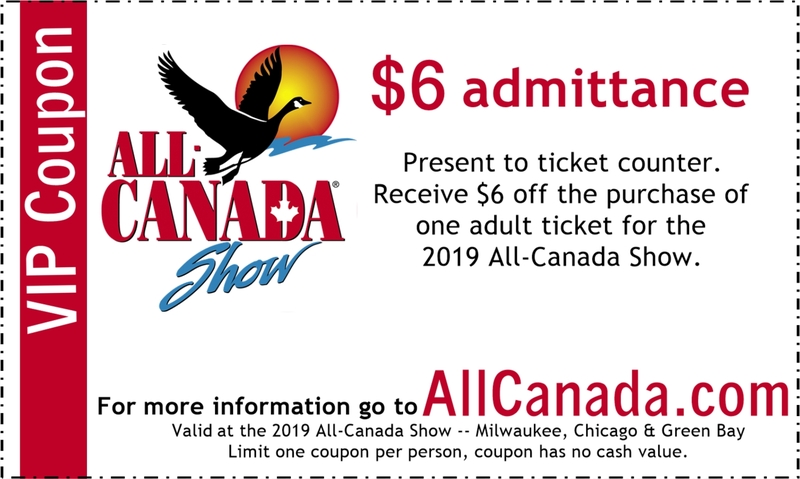 While primarily a fishing resort, we also have bear hunting, ATV trails, hiking trails, mountain biking trails, swimming, and a sauna, so there is something for everyone. guests will find us waiting to welcome them with a pontoon boat to load up their gear and transport them the 2 miles across the lake to their cabin at Timber Point Camp. 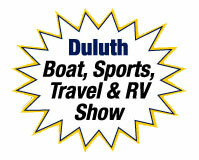 Our boats are 14 or 16 ft Lund boats with 15 or 20 hp motors and have comfortable swivel seats. Our cabins range from a one room 2 person cabin, Deer Haven, to our spacious 9 person cabin, Eagles Nest, and 6 other choices in-between. 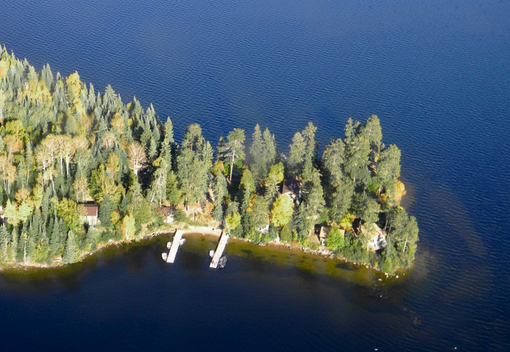 We are a small fishing resort and our cabins hold a maximum of 35 people. Our cabins are clean and comfortable and are equipped with a stove and refrigerator, all utensils, and kitchen and bed linens. is by far one of the best Lake Trout and Northern Pike fishing lakes in the area. 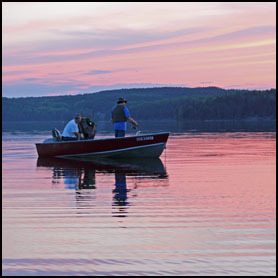 We pride ourselves in the fact that by using our fishing methods we can teach anyone to catch Lake Trout. Our ‘Trophy Trout’ are 9 to 12 lbs; although most people will bring in an average catch around 4 to 5 lbs. 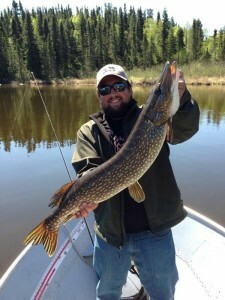 Northern Pike are close to the same weight ranges. There are large Walleyes on Aerobus Lake, but not in great numbers. For Walleye fishing we offer several portage lakes with boat and motor included in our packages or we can arrange for a fly-out. is run by its new owners Steve and Jessica Miceli. We are thrilled to be able to see all of our guests again and to make new friends. For those who remember our young family, you will be surprised at how much we have grown. We are open to any new suggestions and feedback from our guests. 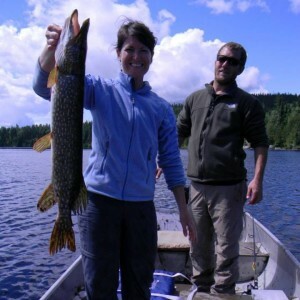 fishing at it’s best, using well maintained boats and motors; clean, comfortable cabins; either a hot shower or sauna at the end of the day, then perhaps you are ready to try a wilderness vacation at TIMBER POINT CAMP in Ontario, Canada. More questions? Visit our Frequently Asked Questions page or feel free to Contact Us at any time! Vibrations Tackle Company was founded in 2011 by father and son outdoor enthusiasts Rob and Justin Blanchar. 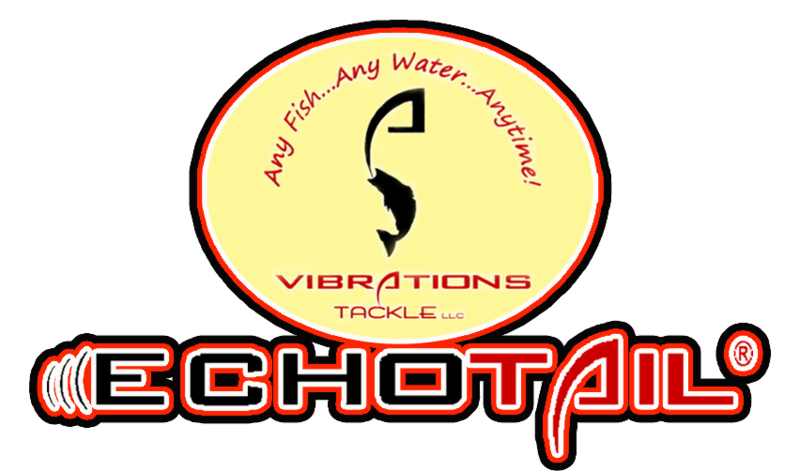 Made in the USA, their patented Echotail has proven effective on Aerobus Lake for a variety of fish species including Lake Trout.